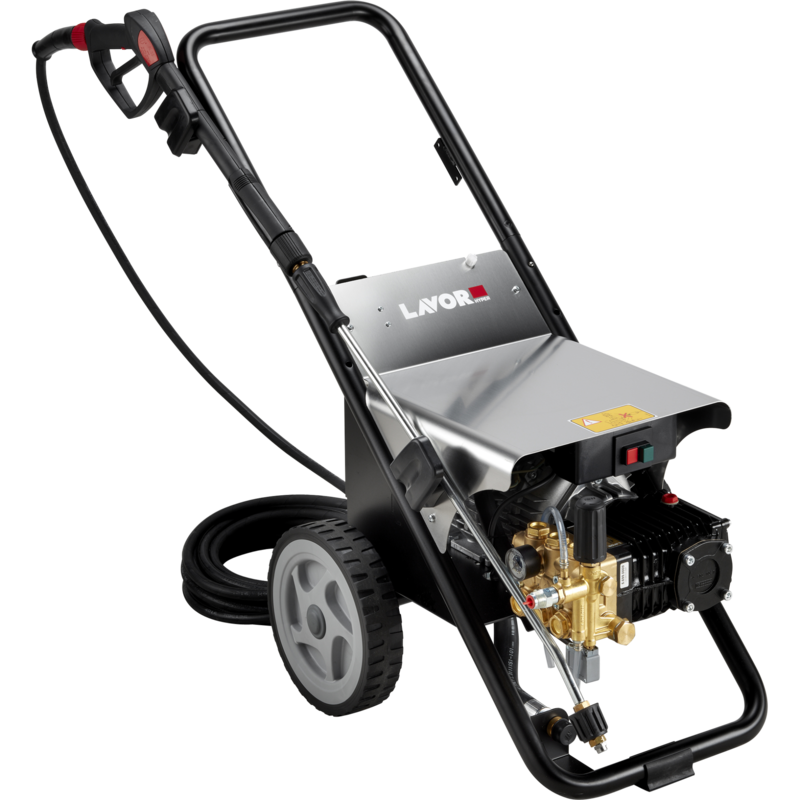 The Lavor HYPERC1211 cold water pressure washer is a machine which forms part of our “Elite” Heavy Duty “HYPER” range. 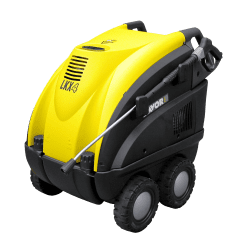 This pressure washer comes equipped with a 3000W induction electric 240V motor running at 1450 RPM. 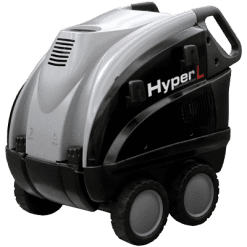 As a result, it delivers a huge 11.2 litres of water per minute at 2000 PSI. 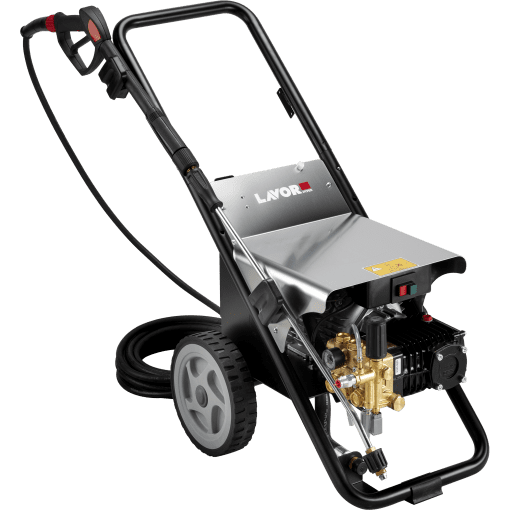 This pressure cleaner has our premium CL5 pump with a brass pump head with auto stop and ceramic pistons (20mm). Standard accessories include an industrial gun, spray lance and a 10 metre steel braided high pressure hose. If sturdy is what you’re after, this has a hardy steel base and frame with rubber wheels. 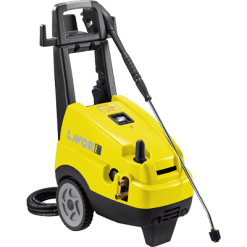 Being a heavy duty industrial rated unit, this pressure washer will stand up to some real work over a long period.